Our next Sketchcrawl is this coming Sunday September 19th. 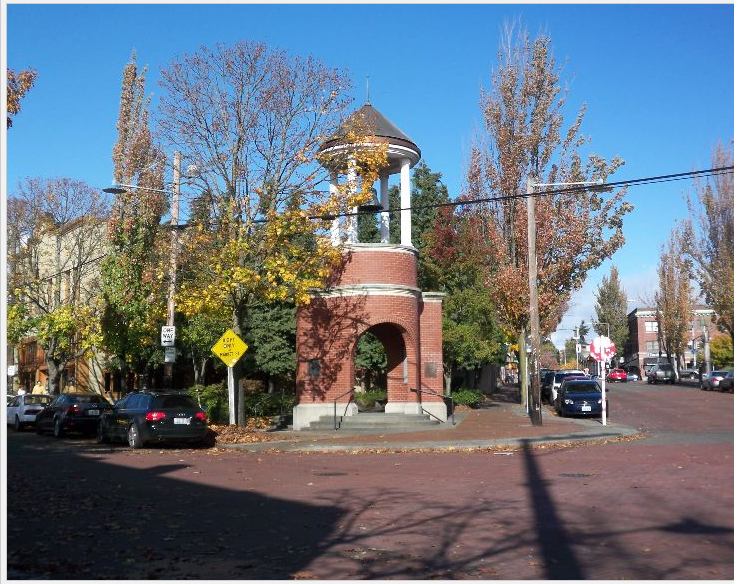 Let's plan on meeting at the Ballard Centennial Bell Tower on 22nd Ave. N.W. 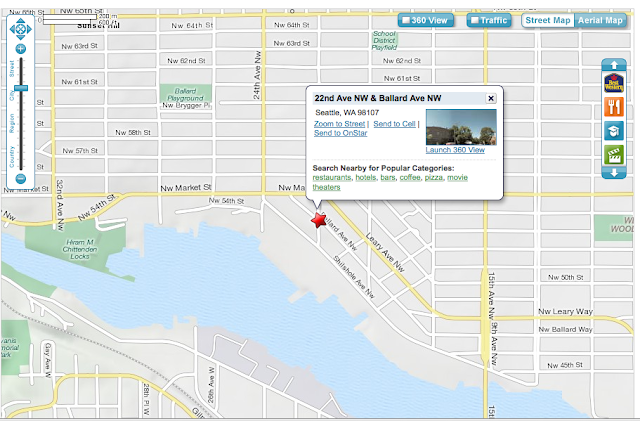 and Ballard Ave. N.W. at 10:00 am. Parking will be very difficult. You may want to get there early to find parking. 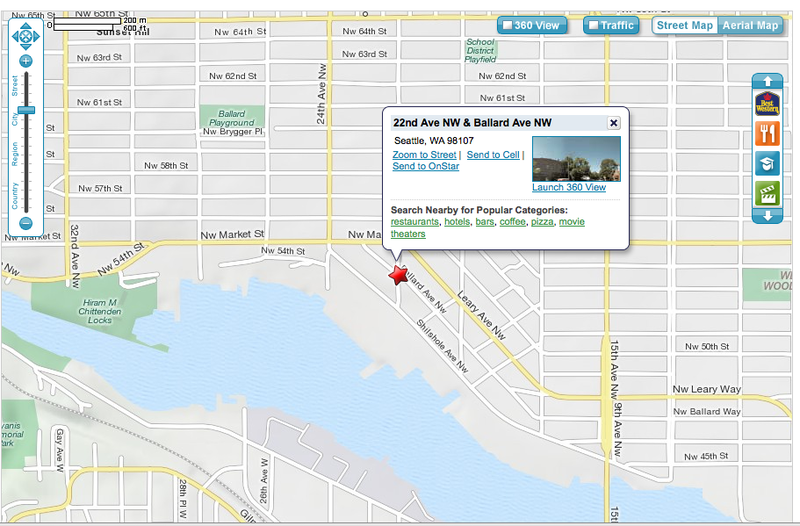 I was able to find some parking on Shilshole Ave. N.W. last time I was there. Look forward to seeing you there. Looks great Gail. We could start with the bell tower! Wow, Gabi, I never knew. That must be why your voice and spirit ring out with such vitality! I missed these comments. I had no idea Campanario meant Bell Tower.